I quite agree with Pankaj about IK. The people that he has surrounded himself with (the “electables”) are part of the same class that he spent five years calling “corrupt”. It’s just that now they are on his side. His defense of conservative Islam also really bugs me. The only saving grace is that PML-N and PPP will hopefully form a strong opposition and not let IK screw things up too badly. Incidentally, the book that I just reviewed on the East India Company was written by Pankaj Bhai’s father-in-law ( I didn’t know that when I started reading the book, but it is dedicated “to Mary and Pankaj”) . That’s not entirely fair. Sir Ferdinand has a family connection to India through his ancestors who served the Company. But yes, Pankaj did facilitate his trip to India and his research there. I am sure having an Indian son-in-law played some role in his decision to write the book. Total disclosure: I actually like Pankaj Mishra and agree with many of his views. His ancestors spent their lives in Madras, Lucknow, Jaipur etc. Yes, they were colonialists but they were deeply involved with India. This is a reply to your other comment but it still doesn’t make him one of us.. The Ancient India, archaeology, etc. thread is closed for comments. I missed to make a comment and to congratulate you on your engagement and participation to write a chapter in the book – India, The Ancient Past by Burjor Avari. Genetics researches will be more and more important because they will quickly solve many past dilemmas and give many answers. I read the excerpt from the book. I will not make my final conclusion before I read the whole book. Especially, I was interested in the part about Aryans. The author does not speculate who were the Aryans. This is ok but very soon some answers mast be given. It will be probably done by geneticists. This can be your great chance. At some stage some comprehensive study, parallel in Europe and Hindustan, organised by governments and large Universities, will be probably conducted. The author used the term Aryans in parallel with other nations (e.g. Iranians, etc) but in a couple occasions he mentioned – Indo-Iranian Aryans. He should explain what does it mean. And to confirm this by comparisons of languages the IIA spoke at that time with Sanskrit. 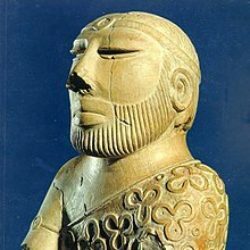 There is also one unexplained mentioning of ‘cultural fusion between the ancient Indians and incoming Indo-Iranian Aryans ’(?). My impression is that this book will have some shortcomings because of the missing link in European ancient history. I did say before that parts of European history were falsified and some links with SA history will be missing. I will pass this information to SA scholars (including through this blog as well) who should ask Euroscholars some questions. I think that over-relaying on British neo-colonial academics is also wrong and that the author should diversify his sources. For your part, I am not sure if you will use some of directions I mentioned before about the origins and ages of some genes for your further research. In a current situation for this is required a certain courage but some safe steps can be made. It is maybe not part of SA archaeology but the recent discovery of the ancient grave in Iraq (just before American intervention) of the ruler of Assyrian kingdom and founder of Babylon, who was the Aryan leader, can give some answers. The steel weaponry and jewellery found in his grave can be compared with archaeological findings in India. If it is possible one day to check his DNA, that would be something huge (Google: “Serbian arms Baghdad museum”). Good luck with your research. 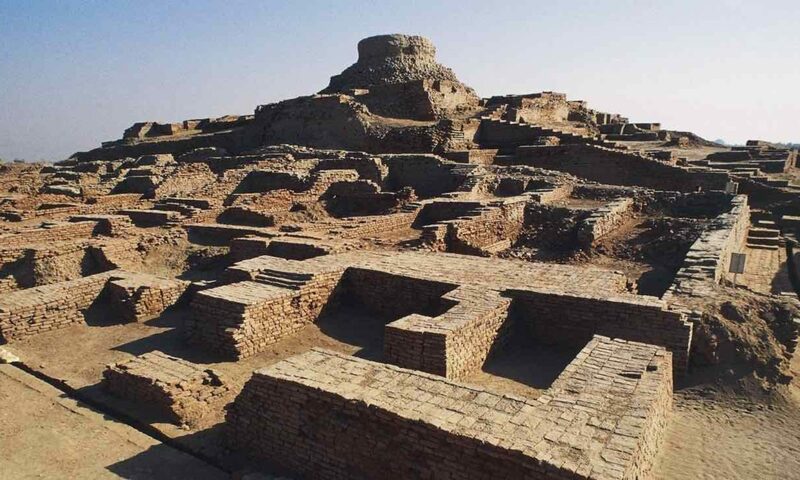 Next PostNext Ancient India, archaeology, etc.